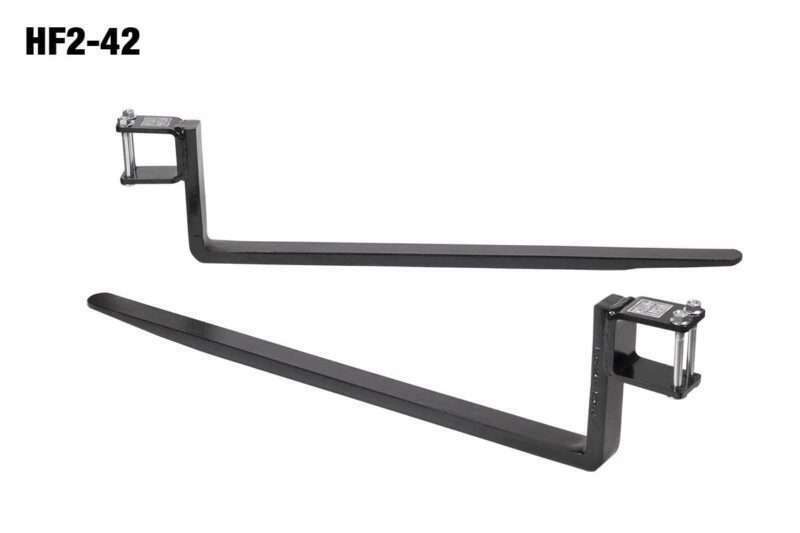 The Heavy Hitch 3 Point Carry All are the perfect pallet forks for your sub-compact tractor. 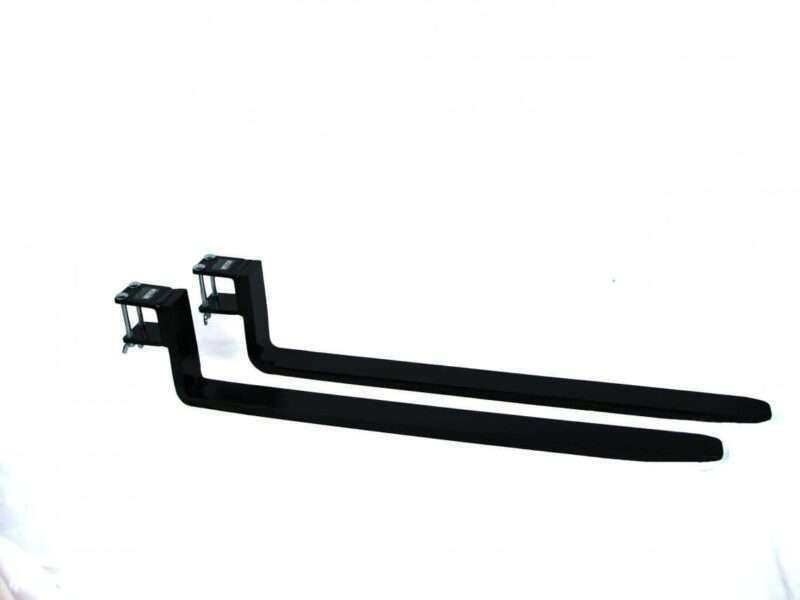 They are great for moving pallets, logs or other heavy large objects and easily add to any size Heavy Hitch. Please note our 3 Point Carry All is only available in Black. Two weight capacities of 900 and 1500 lbs. 2"X36" 900lbs., 2"X42" 900lbs., 3"X42" 1500lbs. The forks were simple to install and worked well moving 2” oak slabs. Looking forward to putting them to work.